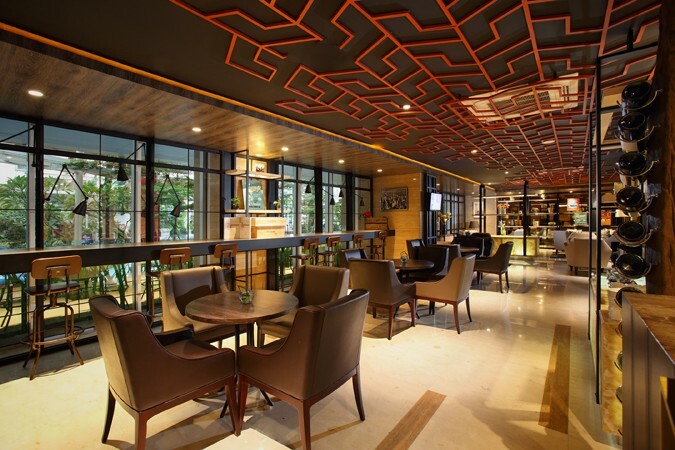 Blending urban style and ambience with personalised service and boasting views of the Jakarta cityscape, Hotel GranDhika Iskandarsyah Jakarta is home to the elegant Temoe Bistro, a popular and relaxed venue in the heart of South Jakarta. With a modern industrial design concept, the Temoe interior has a pleasant feel; it is also airy and comfortable with a range of seating options and features distinctive areas to suit your mood. 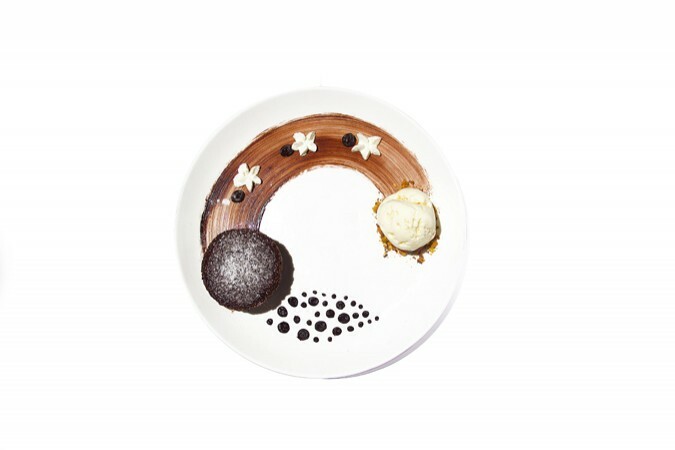 The menus offer a mix of timeless Indonesian and international favourites alongside Temoe specialties. 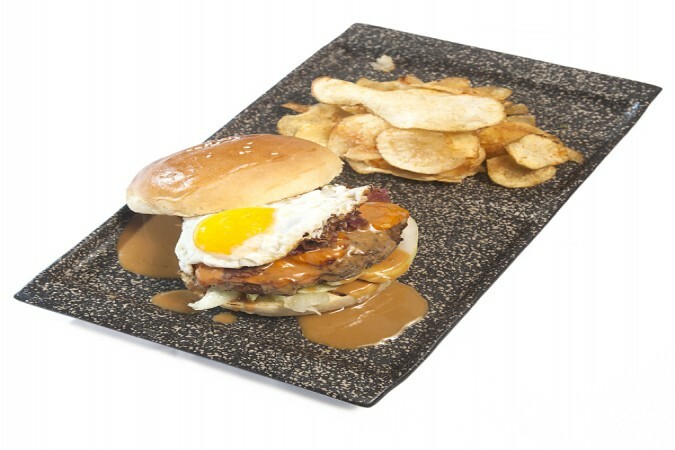 The TRIM Burger, a classic and mouth-watering cheese burger with beef bacon, sunny side up egg and peanut butter sauce is delicious. The perfect hangout spot to enjoy a coffee or glass of wine, Temoe is also a popular place for birthday parties and group gatherings.